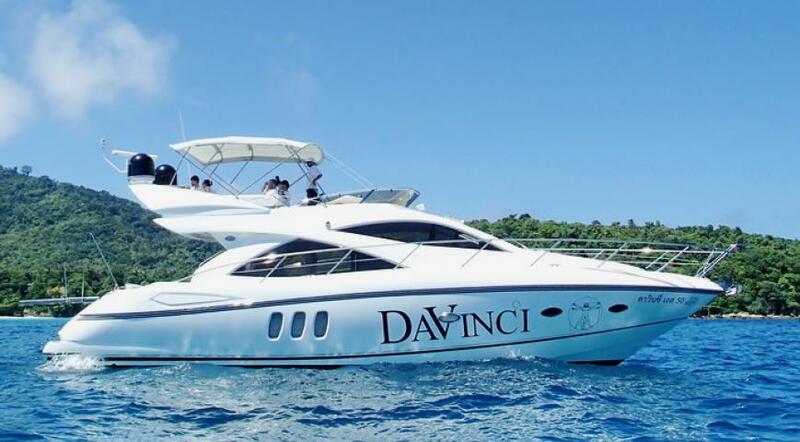 With an unparalleled variety of some of the finest motor yachts in Phuket, you are spoilt for choice! 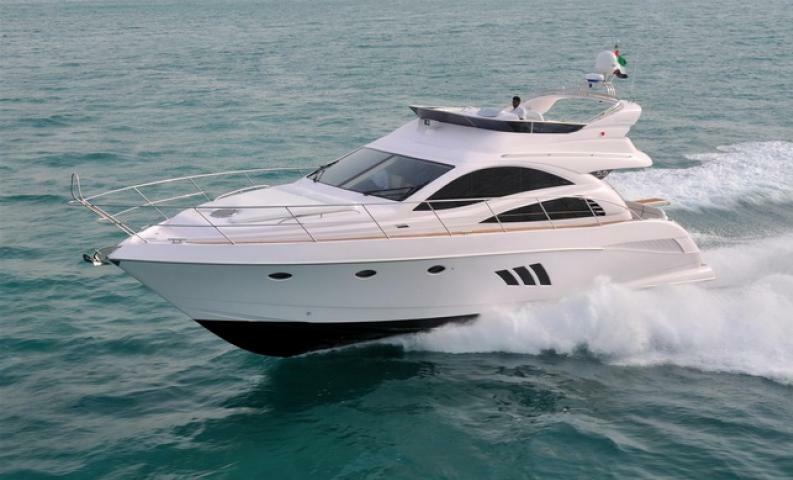 We will help you determine the best option for hiring a yacht based on your requirements. 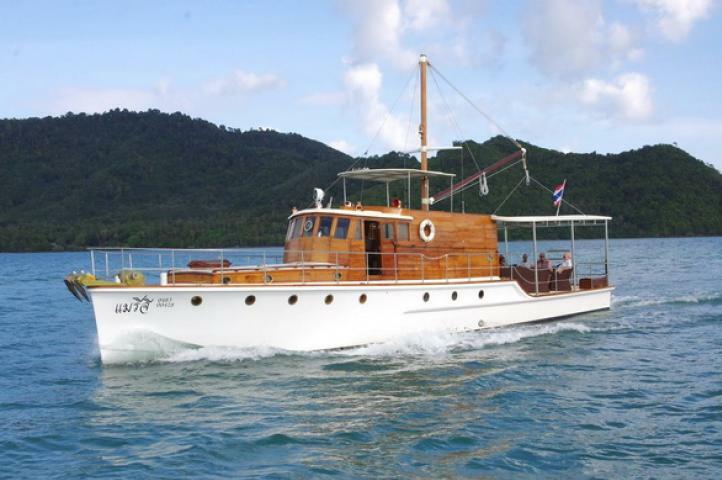 Cruising with a fast motor yacht in the waters around Phuket requires a lot of experience, or special training. 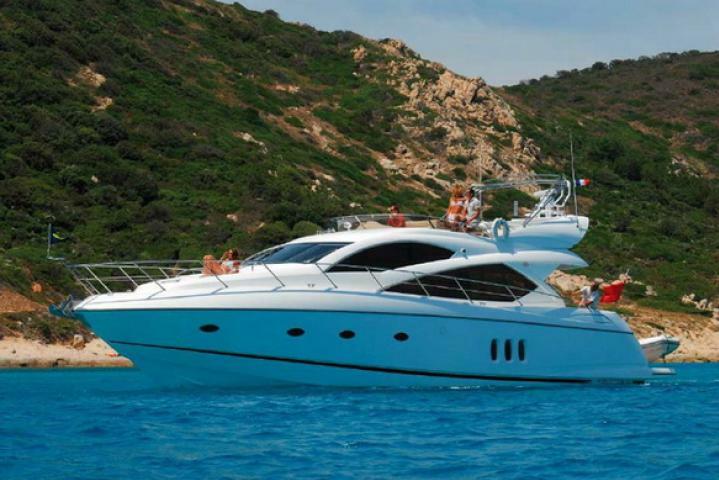 Thus, all the motor yachts below are crewed, so that you don't have to worry about navigation while you enjoy the amenities of the yacht. 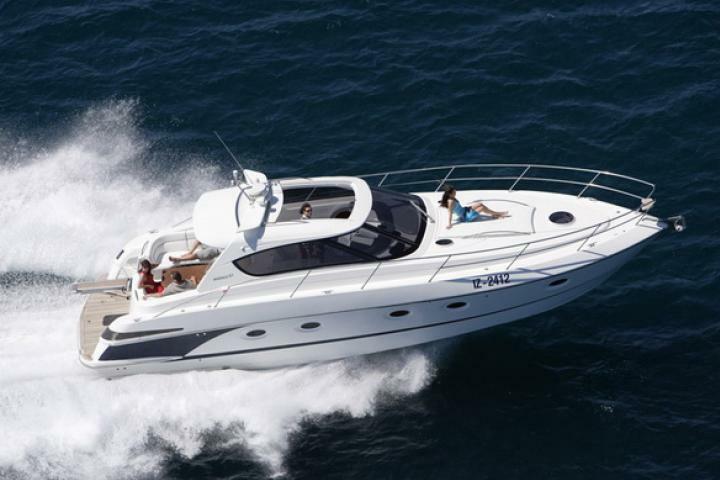 The main advantage of a motor yacht over other types is that it will take you to your destination swiftly, at a thrilling speed of 30 knots or higher. 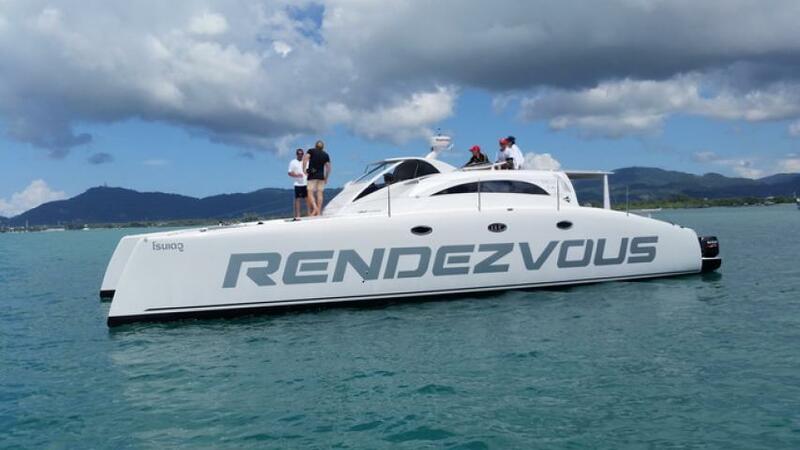 The shallow draft of motor yachts also lets you get much closer to shallow and secluded beaches that are otherwise harder to reach on a sailing yacht. 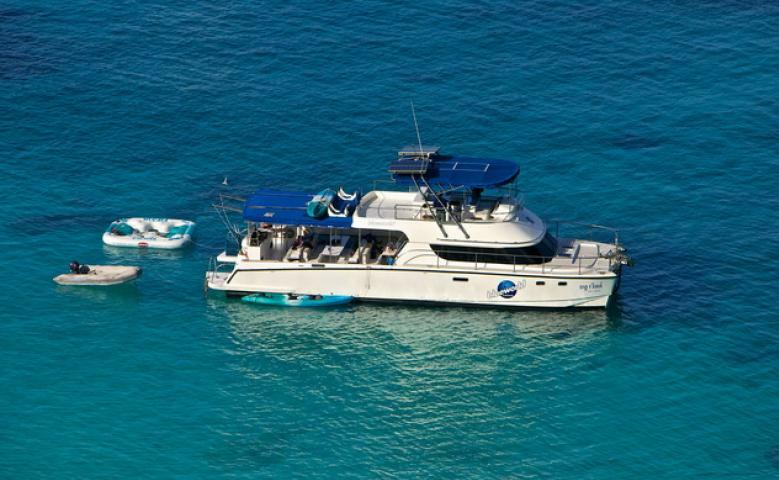 Larger motor yachts include a kitchen and an experienced chef to prepare delicious dishes using modern equipment. 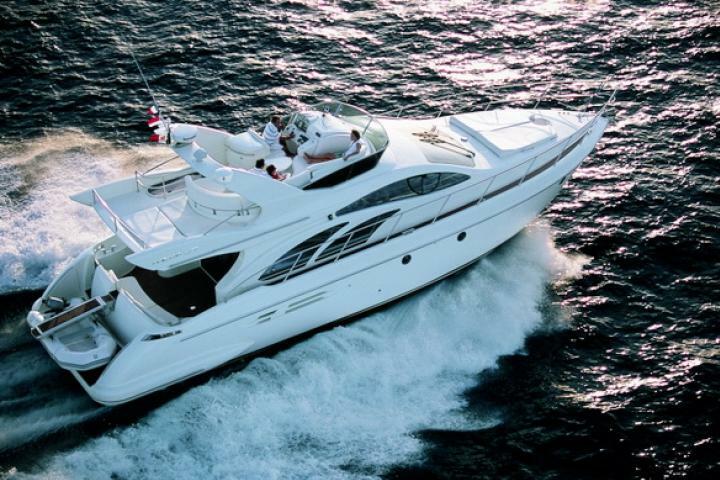 Cooking can be done anytime while the yacht is cruising with stabilizers.